Propix offers manufacturers fast and accurate vision based inspection solutions to help them match the desired quality standards while maintaining the pace of the packaging process. We specialise in innovation vision inspection systems for diverse industrial applications across the Pharmaceutical, Food and Beverage, FMCG and Printing Industries. Propix participating in the upcoming ACHEMA 2015,Frankfurt am Main. HALL NO 6, STALL NO. B20. The food industry sustains momentum as the largest end-use market for blister and other high visibility packaging industry. World over, the rising demand for convenient, easy-to-prepare, semi-processed food products, is on a continual basis creating opportunities for blister and other high visibility packages. The pharmaceutical industry follows next, with its rising need for FDA compliant, patient friendly and child-resistant packages. End-use industries are increasingly turning towards packaging solutions that would enhance the visual appeal of their products, ensuring immediate sales. In addition, the emphasis is also towards packaging solutions that offer added benefits including communicative graphic design, increased shelf life and packaging flexibility among others. The aging world population is creating a demand for senior-friendly packages, and this is expected to dole out expanded business opportunities in the blister and other high visibility packaging solutions market. All of these factors, among several others, lay down a strong foundation for future market growth. High visibility packaging industry is contesting against increasing demand for healthy food, rising cost of material and convenience-oriented products, which require substrate combinations and innovative technologies to satisfy packaging needs. Advances in manufacturing techniques and technologies have spurred innovations such as modified-atmosphere packaging and controlled-atmosphere packaging (MAP/CAP). These techniques utilize stronger resins such as metallocenes that offer longer shelf life for food products, and convenience features such as specialized closures and zippered bags. In addition to easy packaging, compliance packaging and patient safety are the key issues for consumers, governments, manufacturers and health care organizations. FDA is promoting the use of printed information and patient guides for certain drugs including antidepressants and NSAIDs (nonsteroidal anti-inflammatory drugs) to ensure safe medication. Child-resistant designs, unit-of-use packaging, multipanel labels, package inserts and more space for instructions are the major focus issues of the industry. The market for emerging technique, nano-enabled pharmaceutical packaging is poised to grow at an impressive yearly growth rate of about 15% through 2015. User-friendly and customized containers/closures with enhanced shelf life and labels are most sought after packaging trends. In future, interactive packaging is expected to gain public interest. Blister packaging is of the leading packaging services presently provided by the packaging companies. Increase in consumer incomes, improved lifestyles and westernization coupled with competent marketing practices have widened the market for packaged consumer goods. The trend fueled the demand for blister and other high visibility packaging solutions, especially in developing markets such as Asia-Pacific, Latin America, Eastern Europe, Africa and the Middle East. 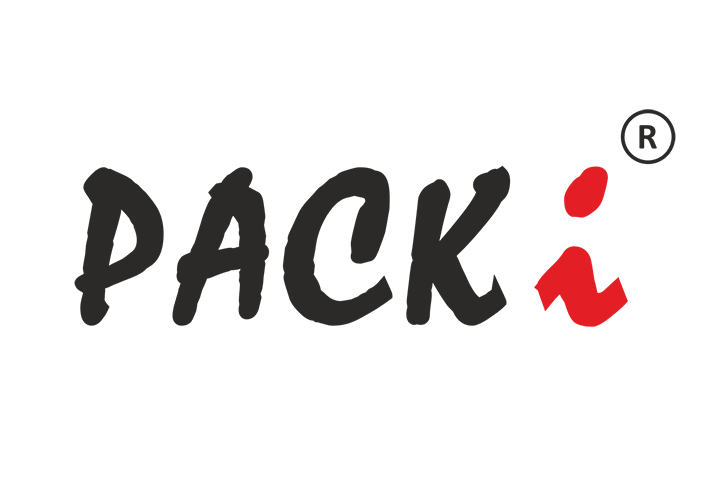 "PACK i" is equipped with read decode and verify these code . A standard and configurable user interface paired with innovative and robust image processing tools quickly enable you to design, implement, deploy and test your vision system at a affordable price. Within the pharmaceutical industry the use and application is driven by traceability and the fight against counterfeiting as is the case in this application, and to also conform with the latest EFPIA legislation too. Multi-camera vision in single screen . Offering various customized solutions like â€œblissâ€? pre and post sealing Blister Inspection system for value addition to pharma manufacturing process . ECC200 Data Matrix barcode made up of Code CIP13, batch number, expiration date and human readable text. (used for reimbursements) consisting of CIP 13, the reimbursement rate and the price as well as the barcode. New CIP 13 [13 digits] codes as well as 2D data-matrix bar code (with expiry date and lot number â€“ non serialized and non randomized) on the external packaging.